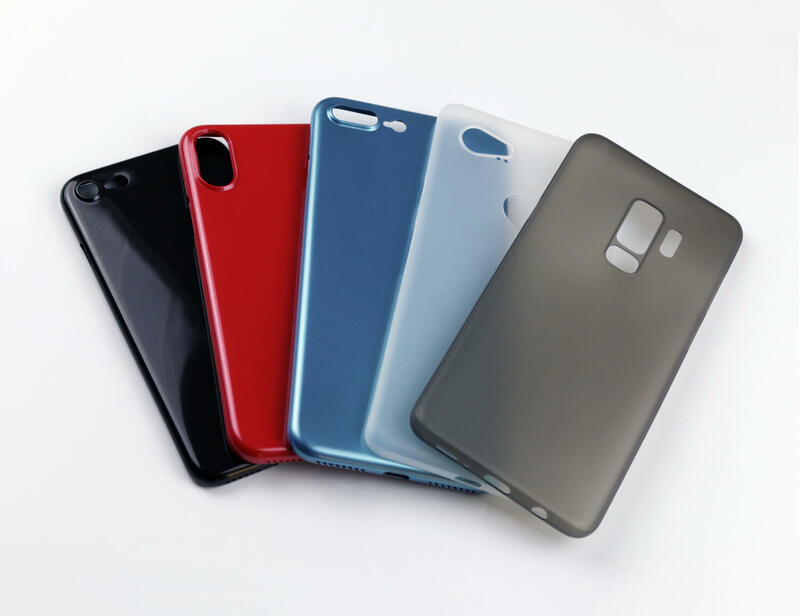 The Ultimate Thin Case from Ultimate Shield is the best super thin case for your OnePlus 6. 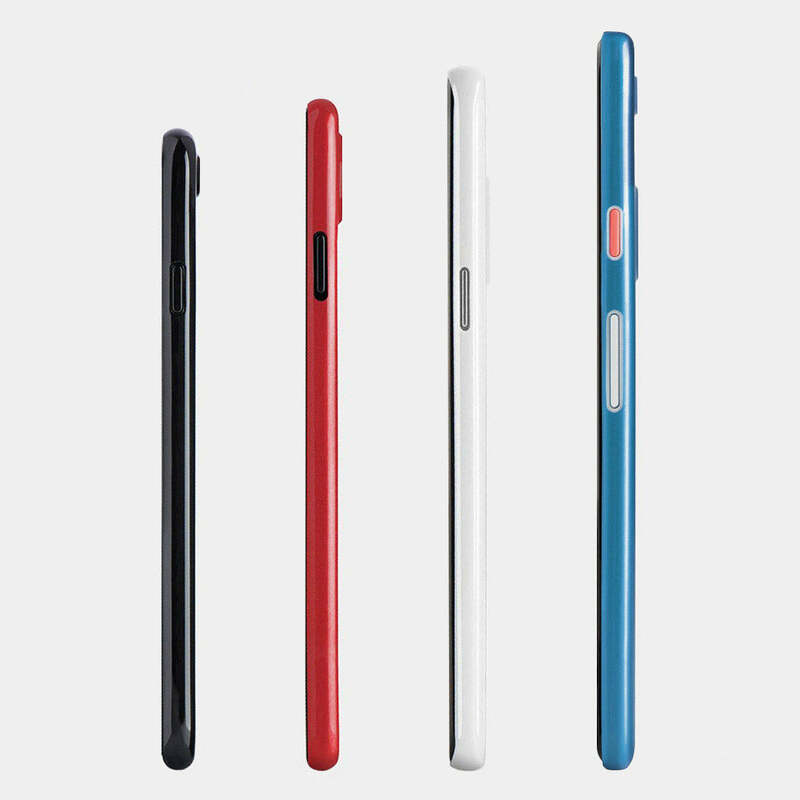 It is designed to protect your phone while keeping its original sleek look. 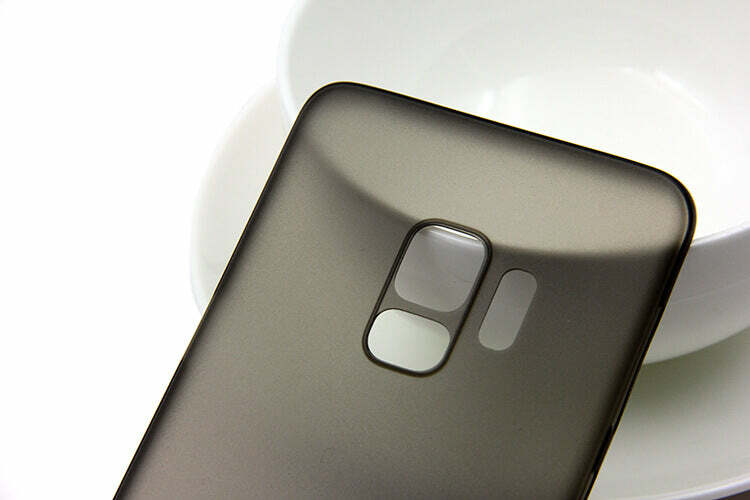 Base case for OP 6. Slim with just enough grip. Perfection! 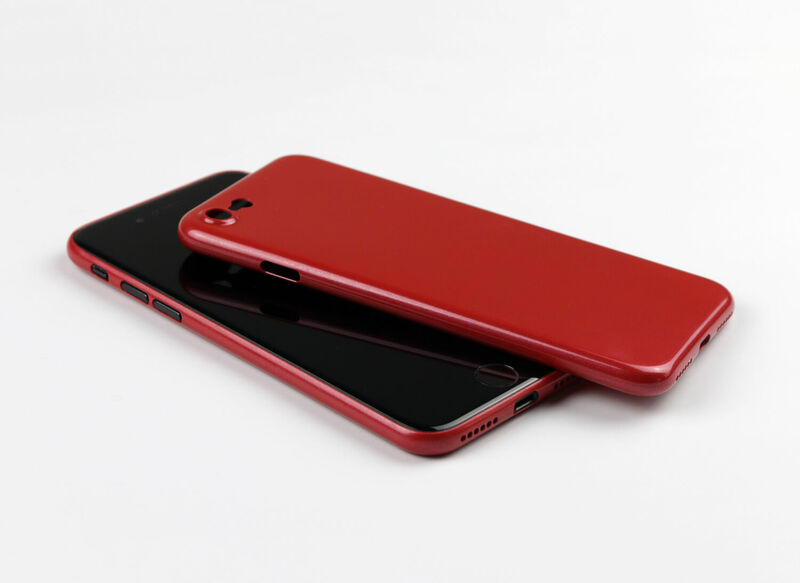 I've owned iPhones and Pixels, and both phones have great minimal cases, and this ranks right up there. I will never use another case for my OnePlus 6.